MEPs have taken the lead in rethinking how the EU should adapt to meet today’s challenges such as migration, the economy and security. 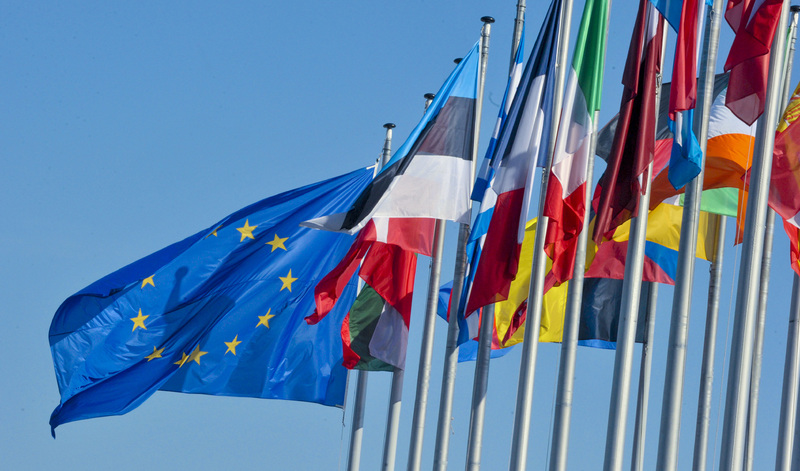 Throughout its existence the EU has always evolved in response to a constantly changing world. The most recent major change was the Lisbon treaty, which gave the Parliament new law-making powers. However, the process never ends. In recent years there have been increasing calls for another institutional reform in response to developments such as the digital economy, climate change, migration and terrorism . These are challenges on a global level which require an international approach. Reforming the EU could make the institutions more flexible and able to respond quicker while facilitating cooperation between member states In addition Brexit - the UK’s decision to withdraw from the EU - has stressed the need to relaunch the EU in order to make it more democratic and more relevant to people. An additional reason for reflecting on the future is the EU’s 60th anniversary this year, or more specifically 60 years since the Treaties of Rome. This is not only an occasion to look back at past achievements, but also to look ahead to future challenges. MEPs started their reflection on how the EU should adapt at the beginning of the year, followed by the European Commission. On 16 February 2017 MEPs adopted three reports setting out how they believe the EU needs to be reformed in order to boost its capacity to act, restore people’s trust and make the economy more resilient. Allowing EU countries to integrate at different levels so that those who want to progress in a certain area can do so without having to wait for others. MEPs discussed the white paper in Parliament with Commission President Jean-Claude Juncker. In addition the Commission published five reflection papers this year as a starting point for a debate on the future of European integration. Each paper is dedicated to a specific theme: Europe’s social dimension, globalisation, the economic and monetary union, defence and finances. The papers contain ideas and scenarios for what Europe could be like in 2025, but no specific proposals. The initiative finished on 13 September when Commission President Jean-Claude Juncker delivered his annual state of the union address. These reflection papers have been discussed by MEPs during plenary sessions.